Consequence of Sound points out, the Distillers is back, and they are ready to “be on the run!” The reunion that fans never thought would happen again- after dropping “Man vs. Magnet” and a new version of “Blood in Gutters” last year- is finally happening. After 16 years, their long-awaited singles recently released by Third Man Records continuously surprise us along with the announcement-the band is gearing up to hit the road for a reunion tour in 2019. The Australian-American punk rock band were set to reunite for 2018 tour and mark the first time the band has performed together in more than a decade. 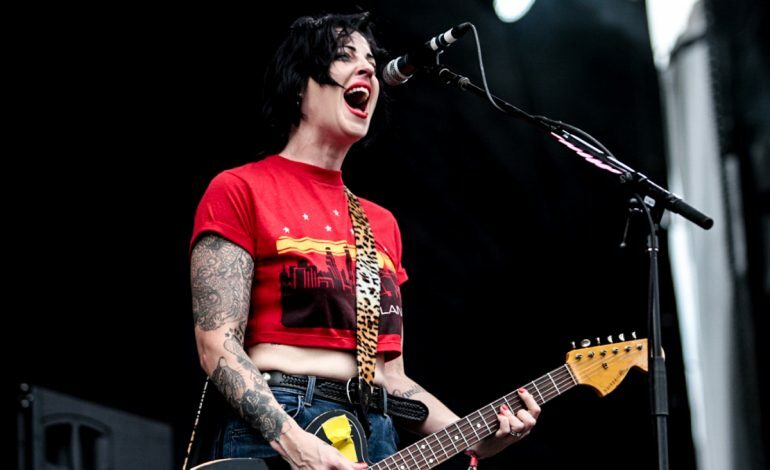 Earlier this year Group member Brody Dalle revealed the news of the first new album in 16 Years will be “The 10 Most Anticipated Punk Albums of 2018”, reported by Consequence of Sound. The time now the group feel right to speak out the incredible new message by singing “I don’t want to live forever, Don’t wanna die at all. Found out what your love is made of. Not the same as mine.” There are many exciting possibilities in the future that will once again embrace the original essence of our epic punkers. The tour will undeniably be a nostalgic and garage punk performance that awakens cherished memories and creates new, indelible ones for old and young. The legendary pop group will map out Northern America for May, culminating in the inaugural Sonic Temple Art + Music Festival, and making its way to Milwaukee, Chicago, Toronto, Boston, Brooklyn, Washington, DC, Philadelphia, Carrboro and Nashville. 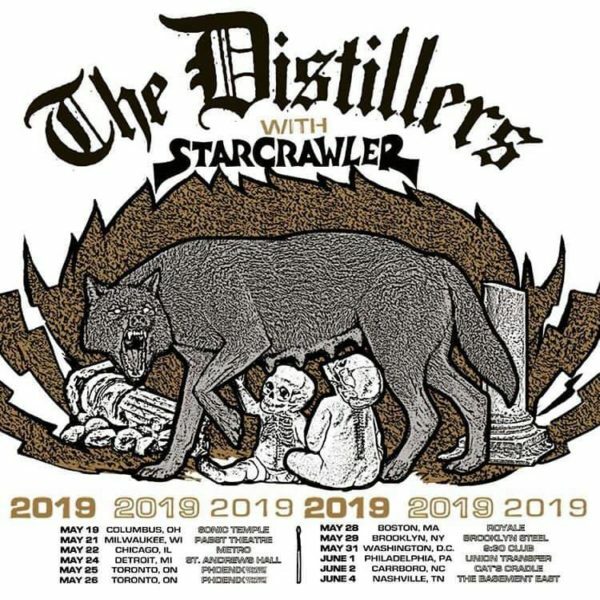 Check out The Distillers’ tour schedule below. Tickets go on sale now. You can secure them here.